We have Newquay’s largest range of surf hire equipment so look no further. Whatever the weather, whatever you need, we’ve got you covered..! We are open all year round 7 days a week. Our large stock of equipment means you are guaranteed warmth and protection during the colder months. Wetsuit accessories, such as boots and gloves can often make or break a surf. The extra layer of neoprene makes a huge difference to how warm you stay. They can take a bit of time to get used to, but by wearing them you can catch so many more waves. Our ”accessory pack” gives you a discount on getting; gloves, boots and a hooded rash vest. You’ll be ready for anything the Atlanic Ocean can throw at you. 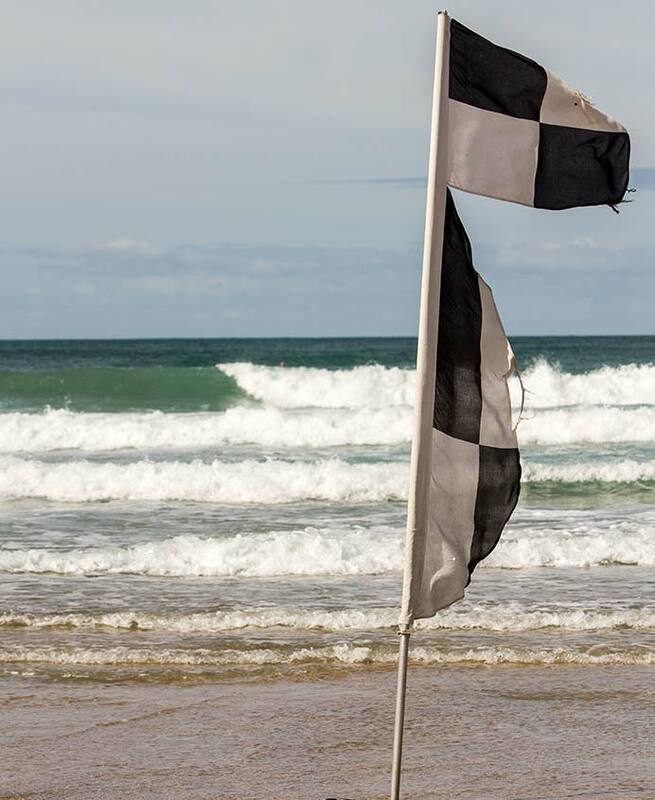 If there is anything you think you might need to make your trip to Fistral that bit more enjoyable please give us a call or come and chat to us we will be only to happy to help.